Mounted police officers need to carry out their service professionally and with the full collaboration of their partner. 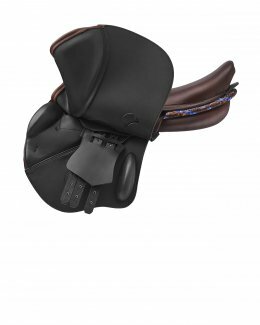 We know full well just how important a work tool the standard issue saddle is. It must be reliable and meet the needs of both. This is why we design our saddles to ensure maximum well-being of the horse, as well as stability and comfort for the rider on long rides. 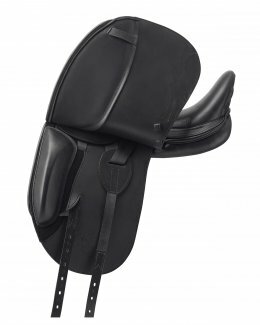 Our saddles favour outstanding adaptability to different horse body types and the best seating for the rider who must feel comfortable and at ease. 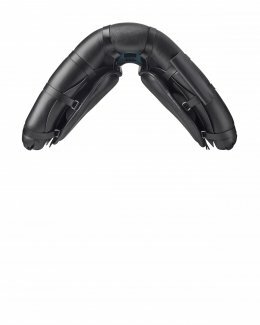 They can be customised with specific accessories: protection for the legs, baton holster and rear shield for the horse’s back, as well as saddlebag, rear bag and front pouch. Last, but not least, they can be fully disassembled for easy cleaning and maintenance.